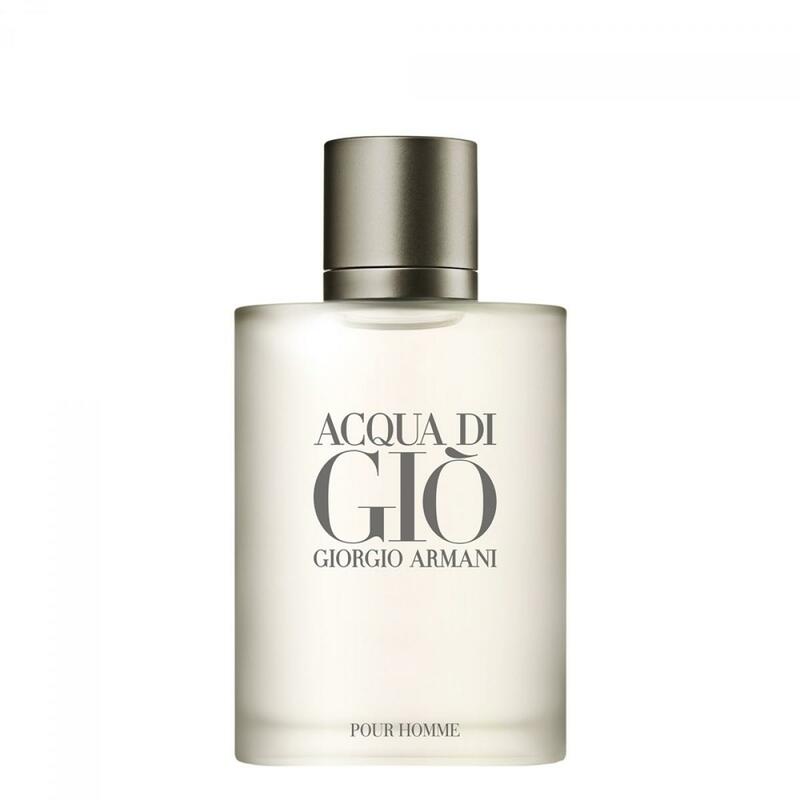 This aquatic, aromatic fragrance opens with a splash of fresh Calabrian bergamot, neroli and green tangerine. 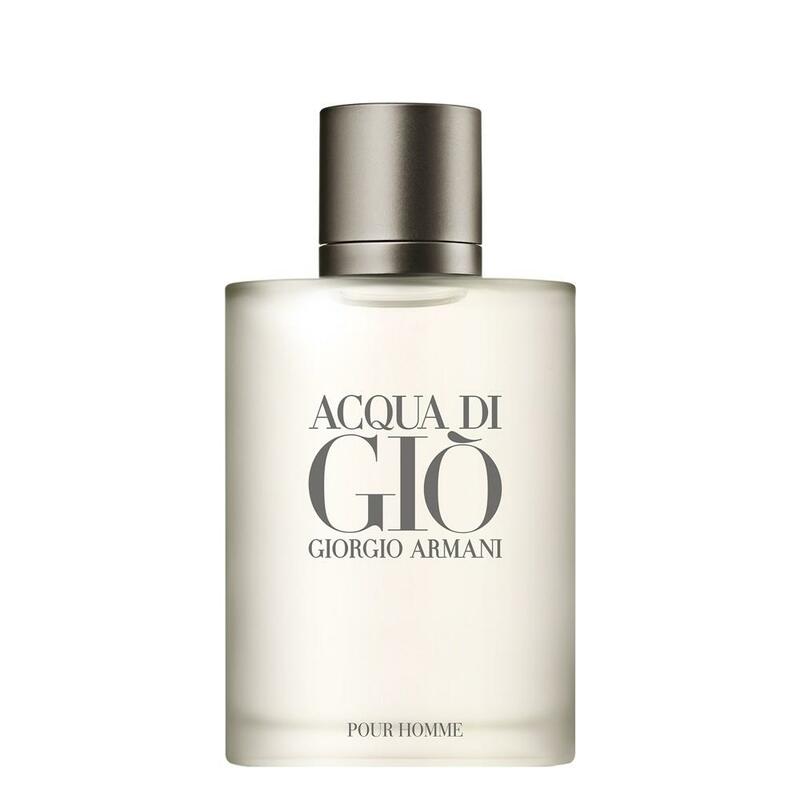 Light, aquatic nuances mix with jasmine petal, crisp rock rose, rosemary, fruity persimmon and warm Indonesian patchouli to create a masculine scent that is both fresh and sensual. Natural and authentic, it is the perfect fragrance for gifting.